OMG, you have to try The Elvis. 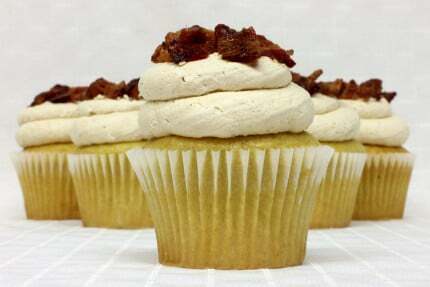 I don’t care for the bacon but the frosting and filling and cupcake are soooooo good. Im a fan. Me and my sister came here to get cupcakes for my cousin’s birthday and they were delicious. We got the Elvis, Butter Pecan, and Red Velvet. The Elvis was my absolute favorite, I didn’t like the bacon on top but the peanut butter frosting was very unique and amazing. The Butter Pecan tasted exactly like apple pie and the Red Velvet was surprisingly not too sweet. 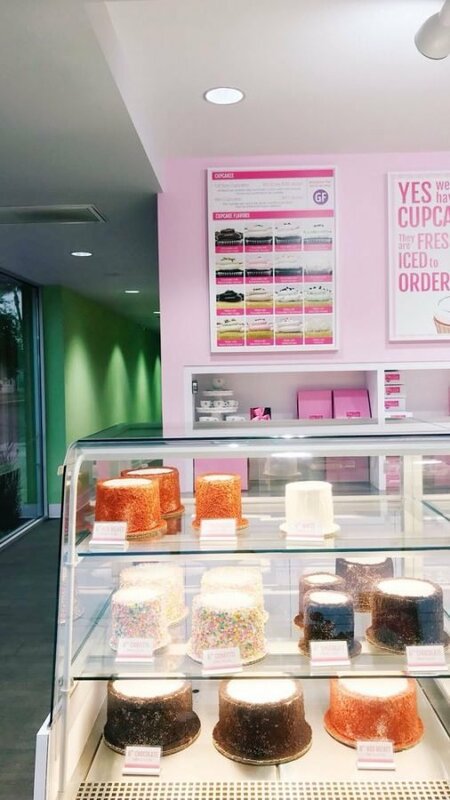 Patty’s serves the most delicious cakes and cupcakes. The frosting isn’t too sweet, it’s super fluffy and creamy. The cakes are so spongy and moist and packed full of flavor. Best bakery in town, our favorites are “The Elvis” and any flavor of the mini cakes! So delicious. These cupcakes are so unique and special. My colleagues surprised me with them and I’ll never forget it. Favs: Elvis and Piña Colada.